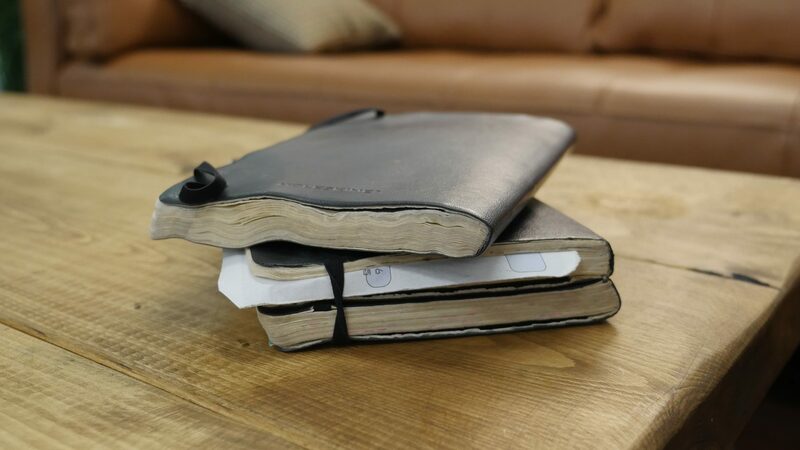 Diaries, sketch books, notes, thoughts, recipes, scribbles, lists – just a few words that come to my mind when I think of Moleskine. The little plain-coloured books have been my companions since I started university. If I had to guess, I’d say I own about 40 of them. A few of them are just half full, waiting on my shelves to be taken out again sometime soon. On their website Moleskine say: “We conceive of aesthetics in broad terms: as culture, creative freedom, space and time for thought, imagination, and emotion. We conceive quality in a profound way: as a careful and attentive vision of the whole and the details, both in the things we make and the relations we enjoy and protect.” Couldn’t have said it better. Thank you, Moleskine, for always keeping my thoughts together, just like you did for van Gogh, Picasso and Hemingway.